Orchestra news is a bit bittersweet, while the Detroit Symphony Orchestra has resolve their differences with the musicians, and the Honolulu Symphony has been bought and is currently being reconstituted, both orgs are doing so at significant financial cost. But recently the New Mexico Symphony Orchestra has filed for Chapter 11 and has suspended its season, and it looks like the Philadelphia Orchestra (one of the “Big 5” in the US) is going to do so soon as well. 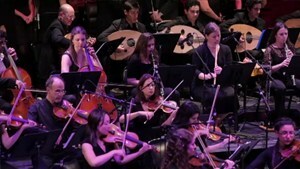 EDIT: David Beem writes a humorous take on the Orchestra and funding issue in his recent post, Classical Musicians Eat their Young.